In this over-information age, an alarming number of business plans fail because leaders ignore the facts needed to make sound decisions. Misguided perspectives can be blamed on a lack of data, wrong data, or the inability to understand relevance. Even in hindsight, some leaders fail to see what went wrong. A fast-paced culture requires precise planning, effective decisions, and timely actions, all relying on dependable information. Leaders who want to move their organizations forward must gather evidence, ask the right questions, verify presumed facts, and decipher vast amounts of data. Data is available, but leaders fail to analyze it appropriately. 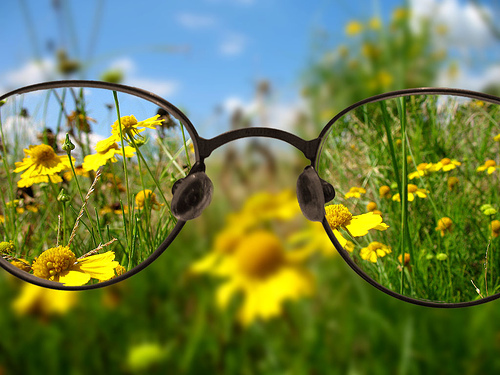 In this blog series we will be exploring the two types of thinking, as described by Harvard Business School Professor Max H. Bazerman, PhD, in The Power of Noticing: What the Best Leaders See, intuitive and deliberative. We will also be looking at the three most common ways leaders fail to use information efficiently. I invite you to take some time to reflect on your experiences as a leader. Think back to times where things went wrong, and try to figure out exactly why this happened. Would things have turned out differently had you truly seen all of the information available to you at the time?